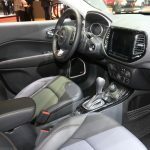 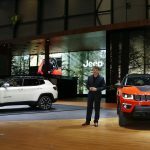 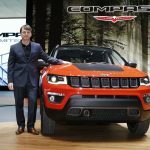 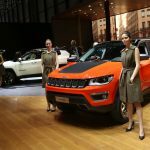 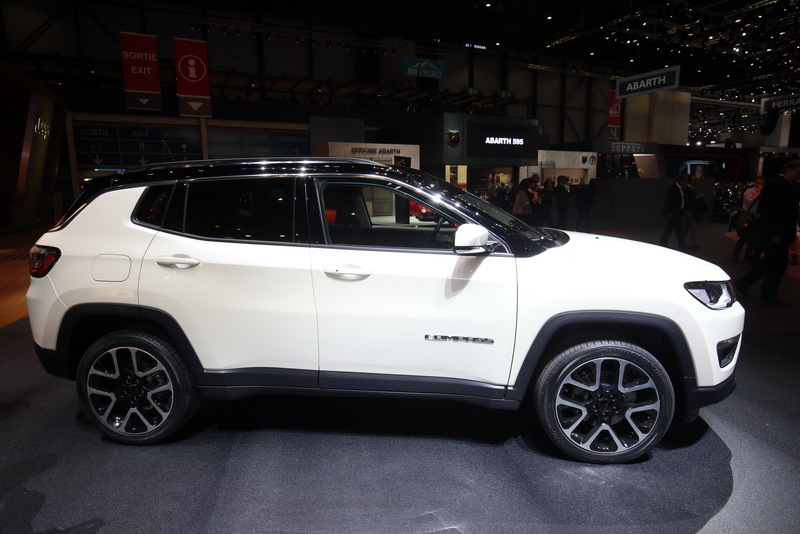 Even if the subcompact crossover segment is still dominated by the new Qashqai from Nissan manufacturer, Jeep has a solution for its supremacy – the 2017 Compass, which was recently unveiled at the 2017 Geneva Motor Show. 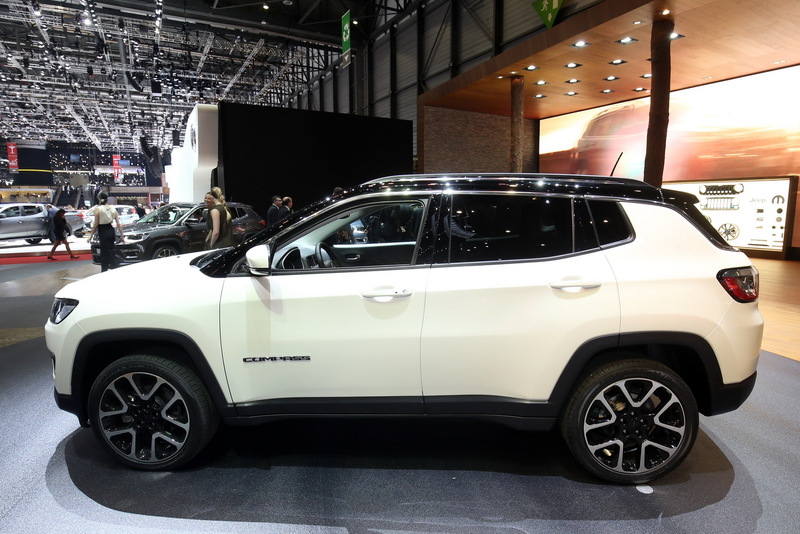 According to the North American carmaker, the all-new 2017 Jeep Compass will be a real challenge on the Old Continent for the Nissan`s Qashqai, the model coming with a base price of 25,000 euros, starting this summer. 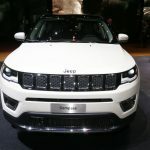 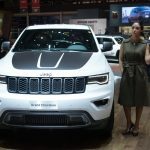 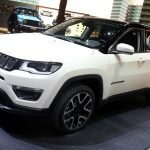 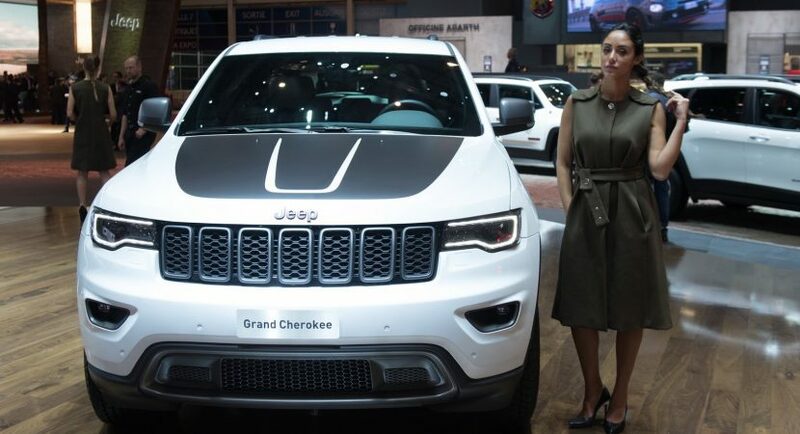 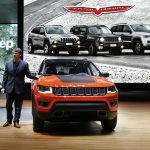 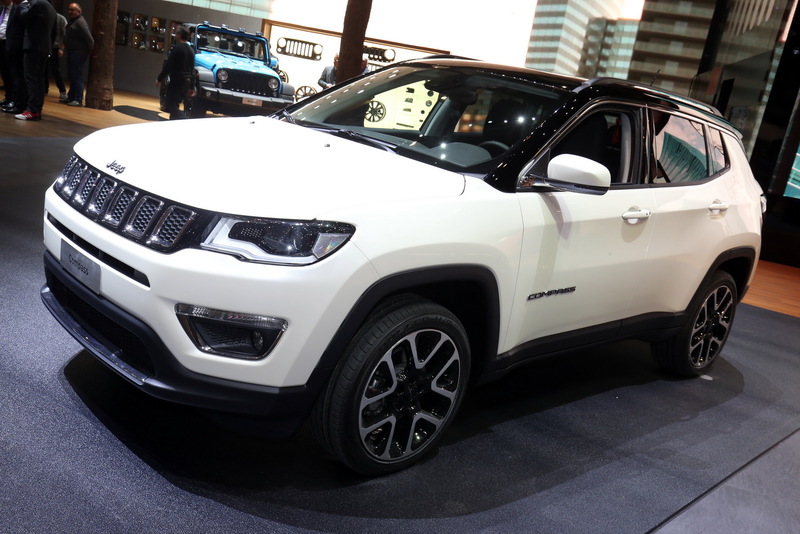 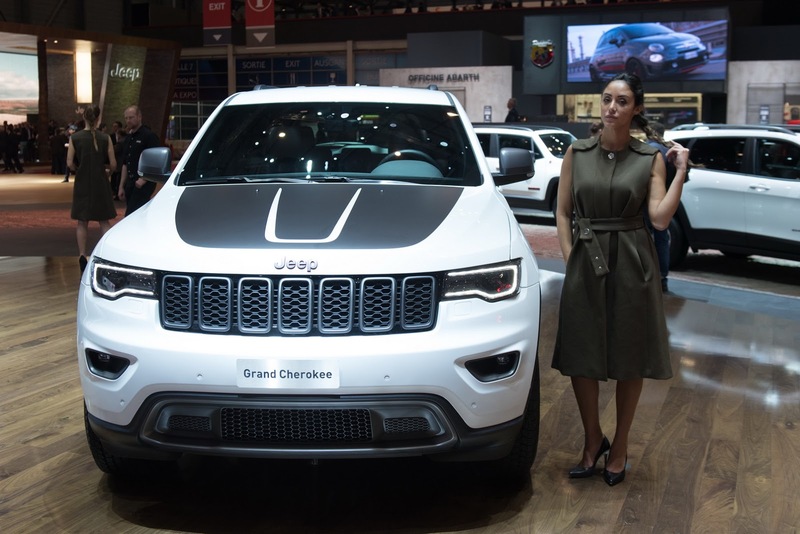 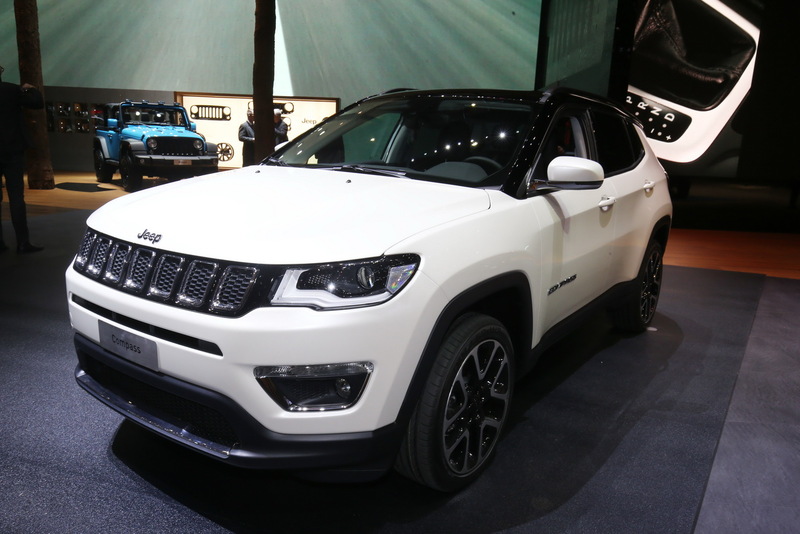 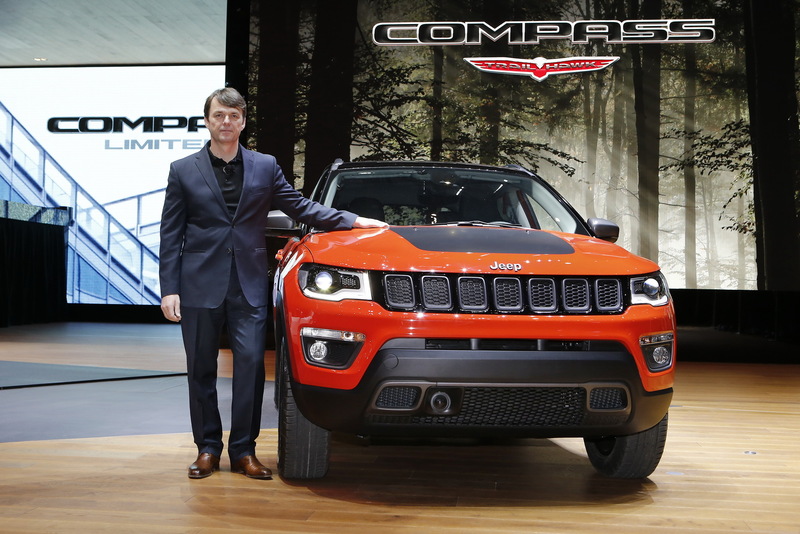 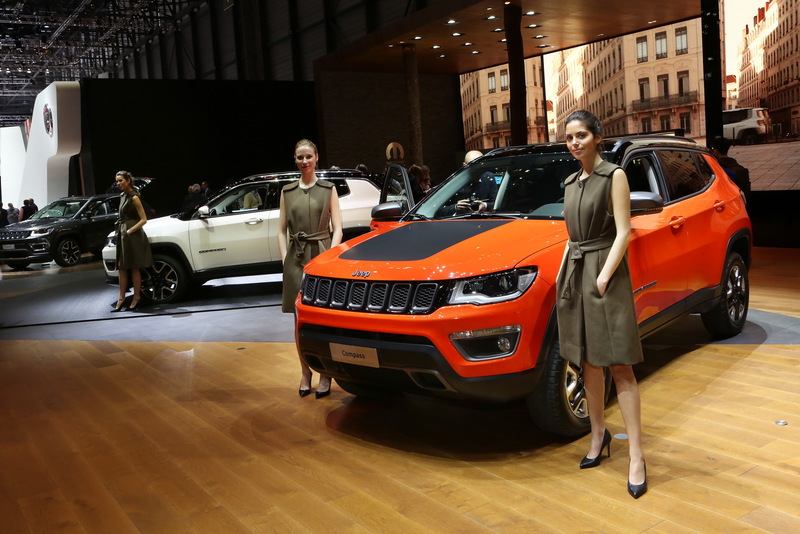 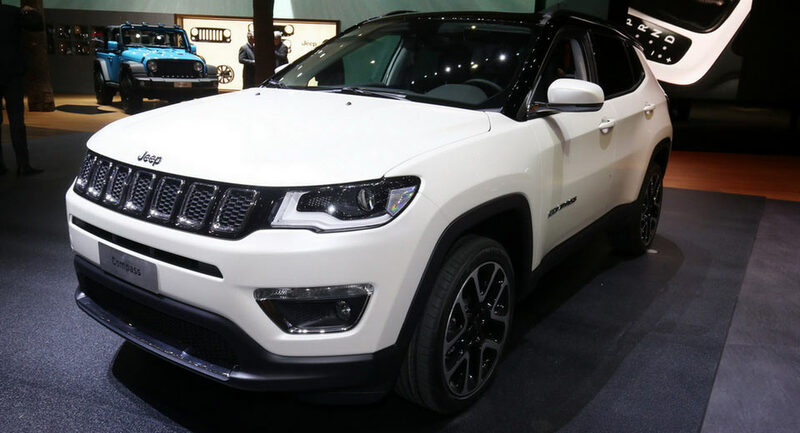 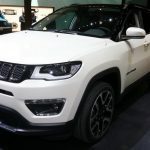 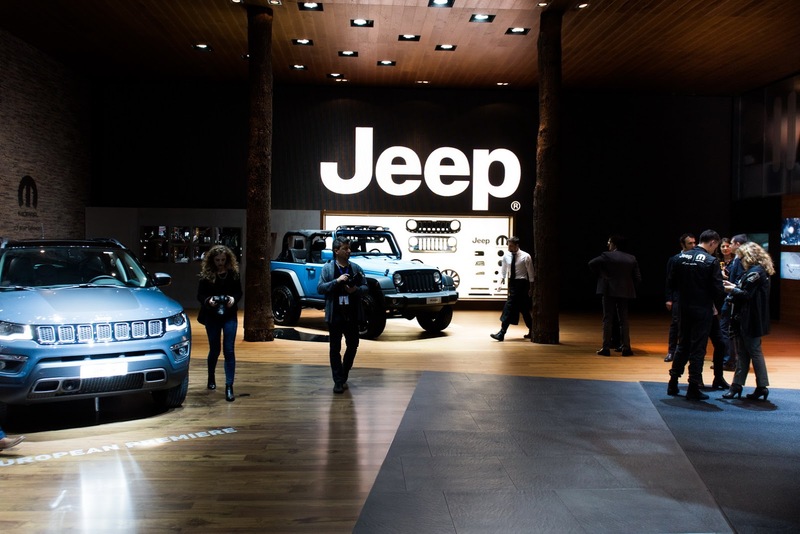 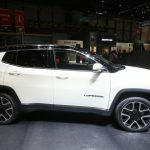 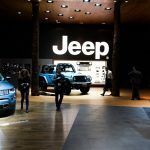 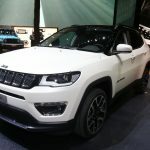 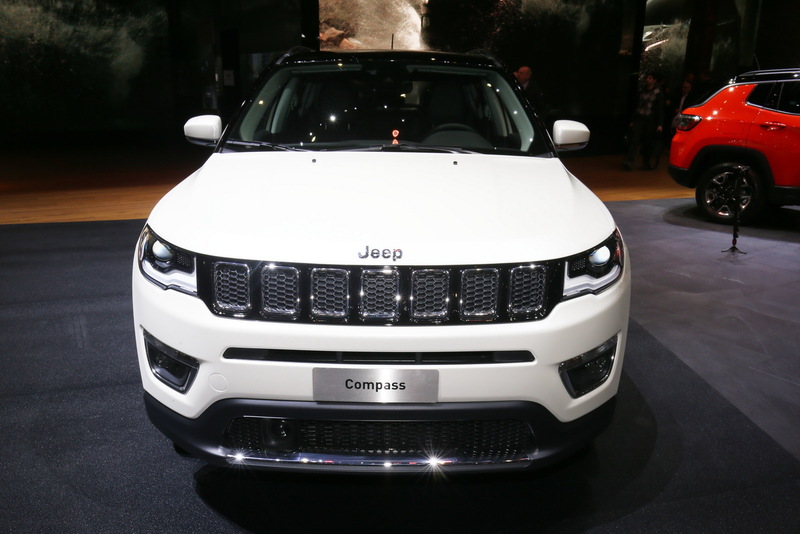 To cope with its heavy competitor, Jeep has fitted its new Compass with plenty of features, updated mechanics, exquisite interior, and the latest safety features. And while at it, the model now gets the Forward, Collision Warning-Plus, LaneSense Departure Warning-Plus, Blind-Spot Monitoring, Rear Cross Path detection, ParkView rear backup camera, Fully Automated Parallel and Perpendicular Park assist, Adaptive Cruise Control and so on. 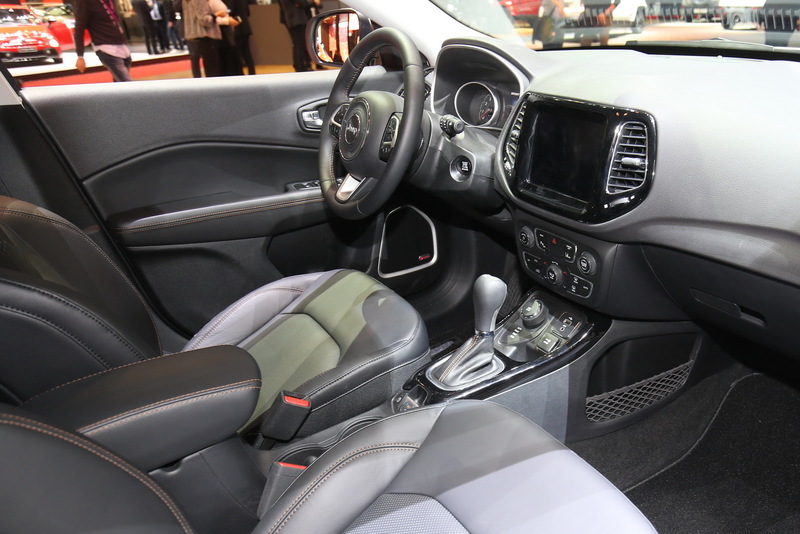 The gadgetries comprise the new Uconnect infotainment systems with 5.0-, 7.0- and 8.4-inch touchscreen displays, with Apple CarPlay and Android Auto. 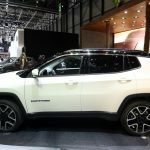 In terms of advanced driving capabilities, the 2017 Jeep Compass is also equipped with two intelligent all-wheel drive systems – Active Drive and Active Drive Low – adding as well five driving modes to choose from – Auto, Snow, Sand, Mud and Rock mode, the latter one available on the top of the line Trailhawk. 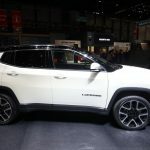 In the engine department, Europeans will get the new 1.4-liter MultiAir turbo petrol with 140 horsepower and 170 horsepower, with 2WD and 4WD, respectively, while the diesels will consist of a 1.6-liter MultiJet with 120 horsepower and six-speed manual. 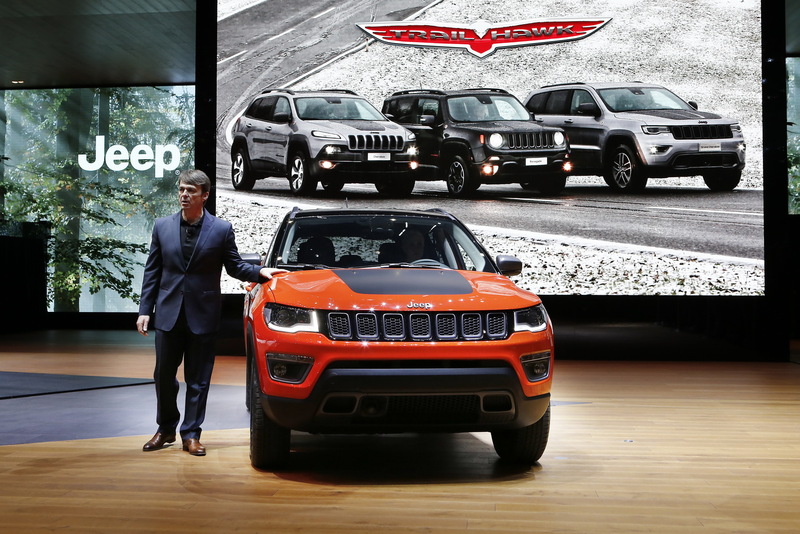 There is also the 2.0-liter MultiJet with 140 horsepower and 170 horsepower, respectively. 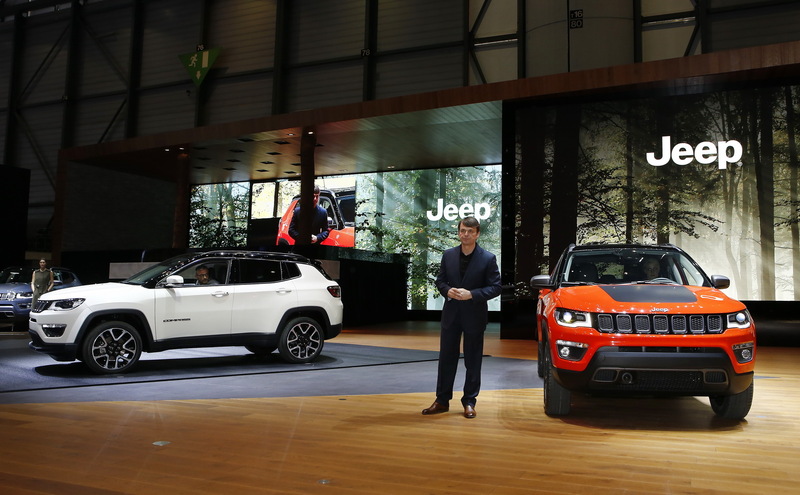 These will be also offered with manual and automatic transmission and 4WD system.